As Tere spoke, her voice grew from its quiet first few notes to a register of intensity and push . She jumped into her dance at that same register, the softer notes echoing through her strong spine and neck and out through her delicate fingers. Though no music sounded, her motions played the space like two deft hands playing a piano. I’m a twin, and growing up we would put on records and dance for hours. Sandy, my twin, still dances and teaches as well. It wasn’t until early high school when we started formal training in ballet and jazz. We both loved it, paid for it ourselves and got ourselves to class. In college, I got involved in the dance company at the university. It was an incredibly exciting time – lots of collaborative and improvisational opportunities. The contemporary work spurred me. It was never something I thought I was going to do until it took over and became my life. I went to New York a few years after college. I got my master’s degree and my certification in Laban, which has been a big influence on the way I teach and approach movement. I’m originally from Oregon, and I returned to Portland knowing there was a lively dance community and colleagues to join. It was very exciting to come back and jump into a community of people creating their own work, teaching and performing. I teach and rehearse with a group of dancers. I don’t have time to take class regularly, like a lot of artists with multiple jobs, but as a teacher and choreographer, I am always preparing and planning class material. I try to keep the movement practice going through my own work. I’ve been very lucky to have had no major injuries in my dancing life. However, I can’t rely as much on my previous training and my body’s general conditioning as I used to. That’s certainly something I’ve had to come to terms with; my body’s not as resilient. How have your motivations to dance changed over time? It is very hard to continue producing your own work year after year. And maybe once in a while you get produced or presented or get a grant. Funding and support so often comes in small amounts, just enough to fund the current project and give you some sense of validation and success. I used to crave the performative experience. The adrenaline and thrill of it. The challenge of it. That has become less of an interest over time. What motivates me more now is just the work itself. Always there’s the work, rigor and wanting to explore a new idea that’s pulling me. I performed in my own work most of my career, but lately I’ve wondered if I should be performing with all of these “youngsters.” I know I don’t feel the same thrill they are feeling, so it’s been an interesting shift. But I would say older dancers can bring something different and unique to a performance. What does the idea of success mean to you? Do you feel you’ve achieved some measure of success? I think success comes with persistence and will. It’s continuing to do what you feel is driving you. The measures of success in the mainstream are defined by money, power and economics, and those don’t easily apply to dance. Dance isn’t a product that can be sold; it’s an experience. If you’re going to continue in the dance field, you have to realize that pretty quickly or you will not have the strength to continue. That being said, there are other measures of success: building your own company, building and maintaining the relationships you’ve made with peers, seeing your work continue to develop and change, and seeing former students become artists in the field. Success is a challenging question; it’s easy to say, “What have I really done?” Having a community and watching it grow and change can be a mark of success. I’ve never thought much about it, personally. I feel I am a small part of the legacy of modern/contemporary dance in Portland. 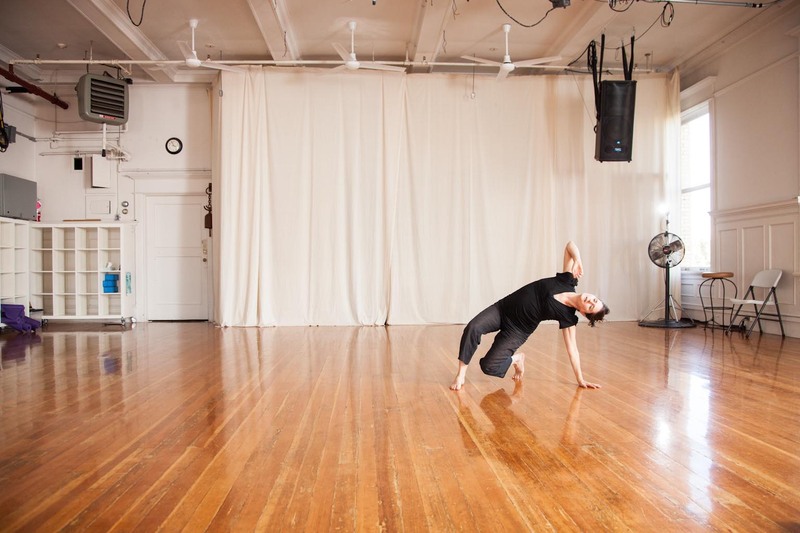 However, as the artistic director of Conduit Dance, I do think of the organization in terms of legacy. I look around and wonder where the next leader is, how the next generation will step up and continue the legacy of the artists who have been a part. Do you anticipate yourself dancing for the foreseeable future? Is there an expiration date? There’s no expiration date. I will continue to dance as long as it feels good. 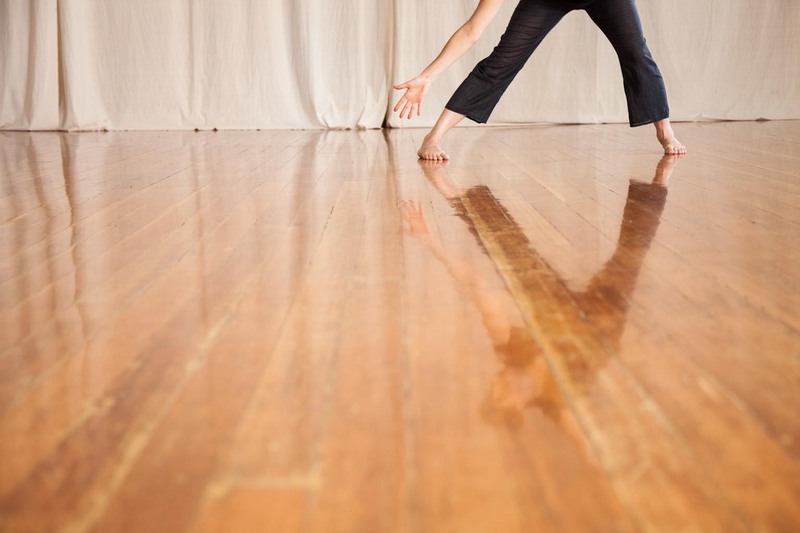 Something physical would be the thing that would make me change or alter my practice. Hopefully I will be able to continue on and on. You need to develop a certain belligerence to some degree. You can’t really rely on someone else. You have to rely on yourself to keep your work going. That doesn’t mean you’re not going to get help from your friends and community, but you have to have an independence and willingness to step forward. Obviously there is fear to overcome, but at some point you just have to do it and not let the fear or feeling like nobody’s supporting you stop you. I don’t see things changing in terms of support. In fact, they seem to be getting worse in some ways. So you just have to forge ahead and find your own path. You have to view yourself as an entrepreneur, but not a ruthless one. You have to be someone who’s willing to take risks. 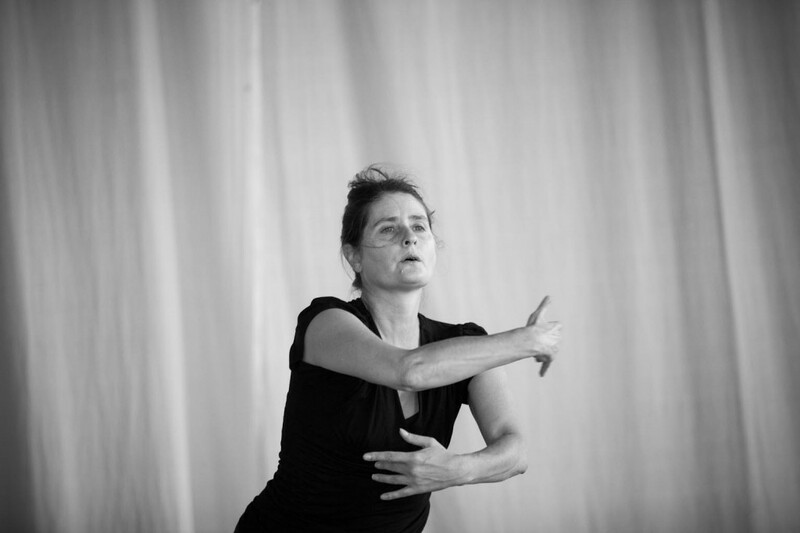 Tere Mathern is the artistic director of Conduit Dance, Inc. She has been a teacher, choreographer and performer for over 25 years. 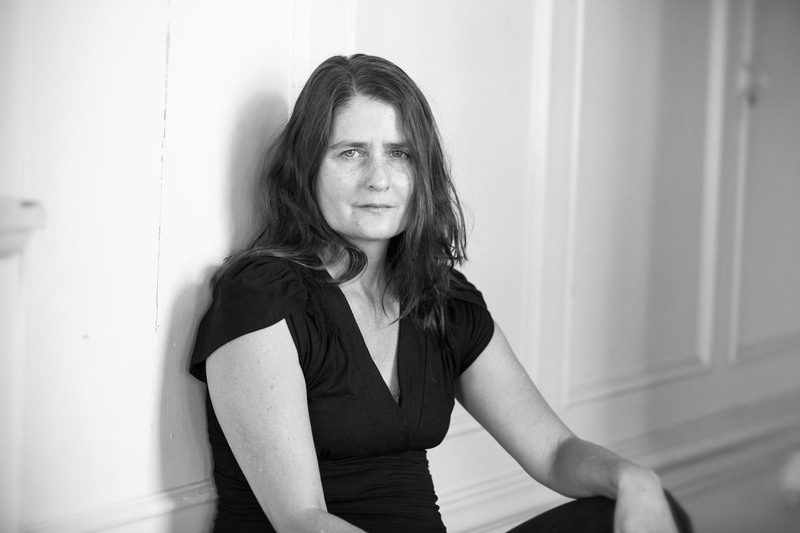 Tere holds an MA from NYU, and is a certified movement analyst in Laban/Bartenieff movement studies. 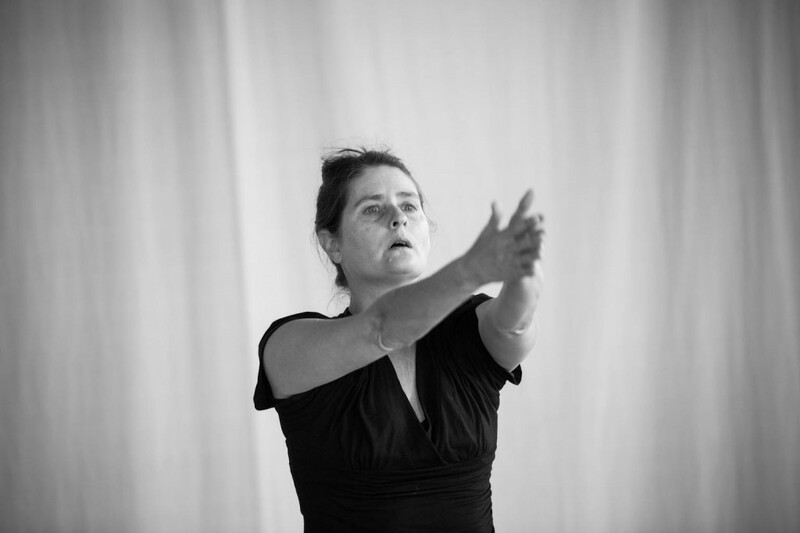 Her project-based company, Tere Mathern Dance, was formed in 2002. 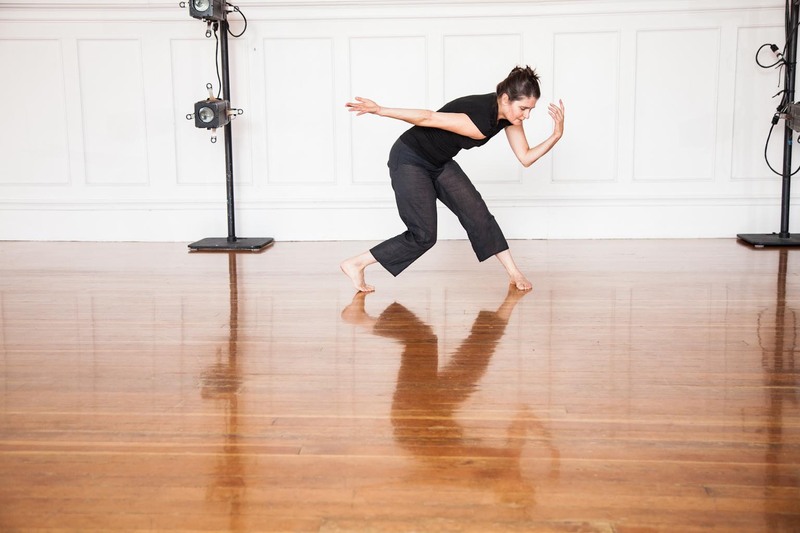 Recent choreography includes PIVOT (2010), Show Me the Body (2007), and a commissioned site-specific work for the Keller Fountain – one of a four-part series of dance works created for The City Dance of Lawrence and Anna Halprin (2008).